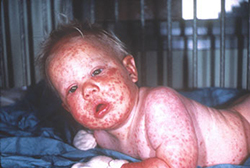 A dear friend of mine is struggling with whether or not to vaccinate his beautiful baby boy. He himself errs on the side of staying away from them. It is his wife who is pushing for it. It’s not her fault. She is likely scared and confused. It’s difficult to make these kinds of decisions when dealing with the safety of your child. Unfortunately Society has been systematically coerced and pressured over many years by very shrewd and calculated minds. Hopefully this will help clear up the misconceptions. 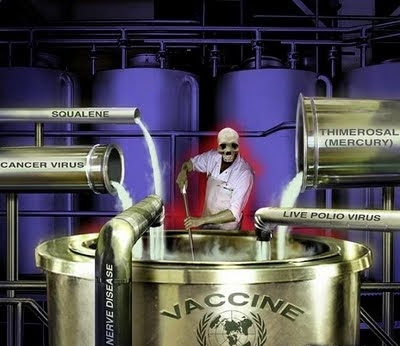 The only reasons vaccines are pushed by the powers that be onto the public is to keep them sick, stupid, and dead. For the purposes of profit and population reduction. 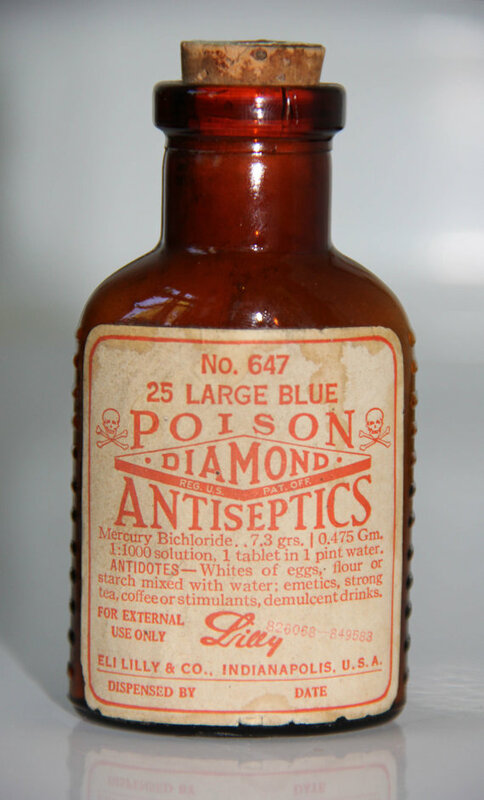 Just like fluoride in the tap water, GMO’s in the food, mercury in the lightbulbs and tooth fillings, cut-burn-poison methods of cancer treatment, and a whole host of other hideous practices. Think about it. 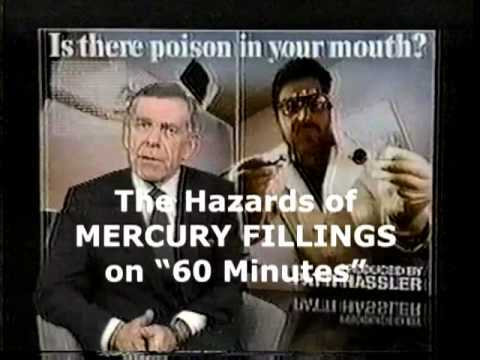 If mercury in your tooth fillings is dangerous (and it IS), consider what injecting it straight into your bloodstream (and ultimately your brain) will do! If anyone out there really, deeply, and honestly believes their governments LOVE them, I can only shake my head at the sadness and horror that brings me. I have family and friends who’ve been personally affected by this madness and my aim is to do my part by sharing what I have collected. Making a one stop shop for all to do their own research. I can’t imagine anyone on earth giving themselves, their loved ones, or their children vaccines after pouring over this info. If someone still chooses to go ahead with vaccinations, they should bear the full responsibility of the injuries which could very likely result from this INSANELY DANGEROUS and POINTLESS practice. I’ve attempted to clearly title each link to make it easier to browse and cherry pick the information that best suits your personal needs. Please. Do your homework. And do the right thing. P.S. Don’t believe the hype. 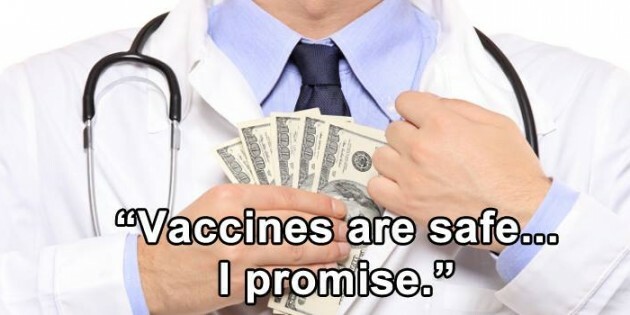 Vaccines are NOT responsible for the disappearance of some diseases. In fact, they have actually bolstered them in the past! And are reintroducing them again today! There is information explaining these myths included below. I will also be updating this post because there are a few important links I’m still digging around for. 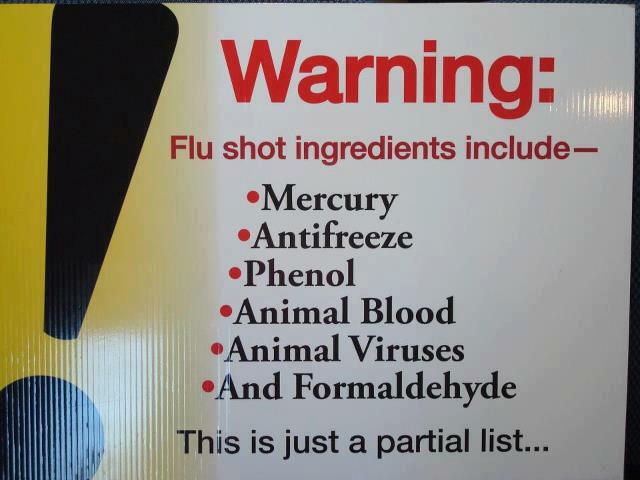 DR. Oz says No flu shots for my kids! 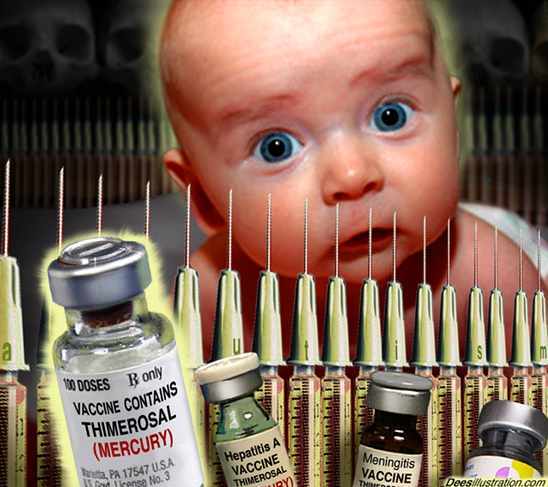 Australian Family wins court case after child severely disabled following vaccination! Straight from the FDA. Page 11 is where youll find the dirt… “Adverse events reported during post-approval use of Tripedia vaccine include idiopathic thrombocytopenic purpura, SIDS, anaphylactic reaction, cellulitis, autism, convulsion/grand mal convulsion, encephalopathy, hypotonia, neuropathy, somnolence and apnea. VACCINES DO NOT WORK. HERE ARE THE SIMPLE FACTS. CLEARLY PRESENTED IN AN INFO GRAPHIC. 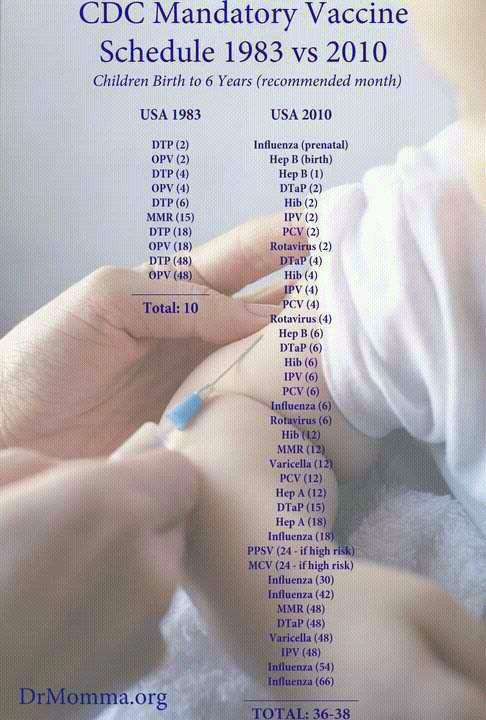 Dept of Health vaccine injury court case data. On their own website! 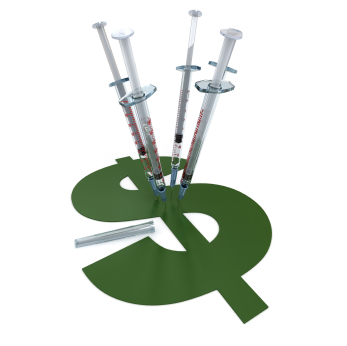 The gov themselves stating that they have paid out nearly 3 billion in vax injury compensation! 1976 Swine Flu propaganda. INCREDIBLE documentary proves gov lies and deceit. 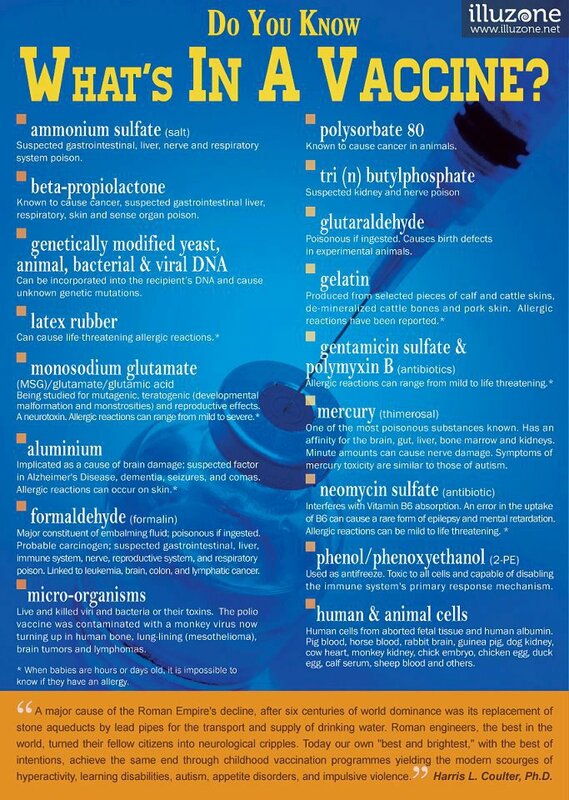 Vaccines: The Truth behind vaccinations. This documentary has GREAT interviews with doctors as well as news clips. My Gardasil story: Dangerous vaccine! 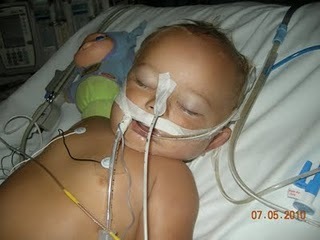 Stories of vaccine injured children. This lecture is an INCREDIBLE breakdown and explanation of how vaccines don’t work and are unnecessary. It’s long but VITAL to understanding the issue. Finally. Doctors are awakening from their slumber as well! 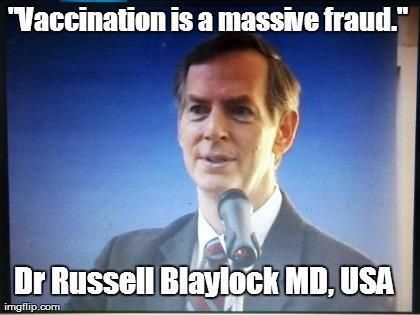 Cardiologist comes clean about vaccines. 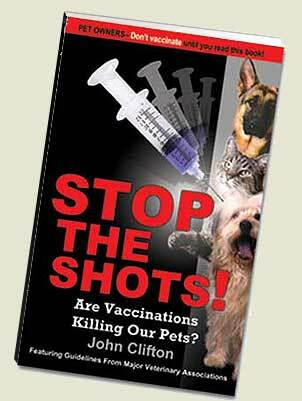 If you absolutely MUST vaccinate your pet. Here are a couple tips. 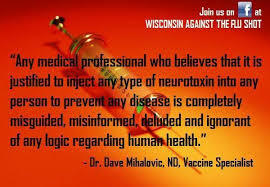 Vaccines do not work and never will! 500,000 Kenyan women made sterile by laced vaccine. It’s called Eugenics. Vaccine Form to scare away doctors from pushing them. Why medical authorities went to such extremes to threaten and silence Dr Wakefield. 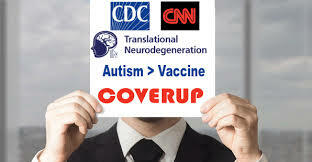 Vaccine autism cover up. how one doctors career was destroyed. This is the most complete study into the truth about the safety, efficacy, and legalities of mass vaccination. The permanent effect on our bodies and our society is a very serious matter we must not enter into blindly. This health bomb is packed with documentaries, links, Doctor peer reviewed studies and other useful information. Please take advantage of this public health packet! Please share this with your loved ones. There are even tips on detox included. 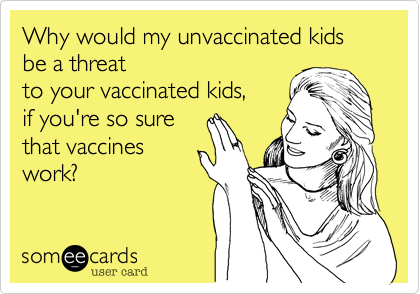 EDUCATE BEFORE YOU VACCINATE, LIVES DEPEND ON IT!!! “The greatest threat of childhood diseases lies in the dangerous and ineffectual efforts made to prevent them through mass immunization…..There is no convincing scientific evidence that mass inoculations can be credited with eliminating any childhood disease.”–Dr Robert Mendelsohn, M.D. In addition, not only do we have laws, rules, and regulations for the above mentioned uses but also for the proper storage of it. 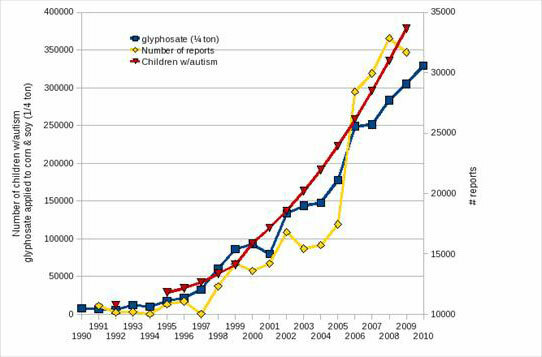 Because this substance is dangerous and protocols must be followed due to the environmental hazard and from a public safety standpoint, violation of these Laws, Rules, Regulations, and Protocols are punishable by penalty of law by Federal, State, and and Local Civic law. 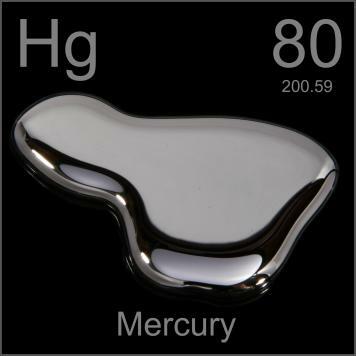 Mercury is considered so dangerous that if a small amount is spilled on the floor in an enclosed building pregnant woman should be evacuated first and then all others, according to the EPA and The Public Board of Health. Then HAZMAT TEAMS must be called in to remove the dangerous Neuro-Toxin in the Prescribed and Mandated fashion in accordance to strict protocols. 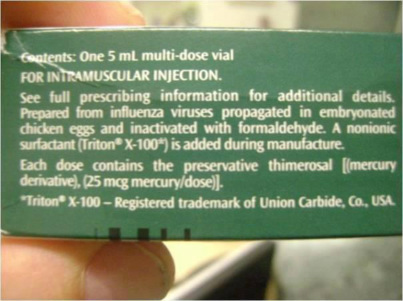 Now that being said; Why on earth would anyone add this substance to Vaccines to be injected into babies and adults many times throughout their lifetimes? 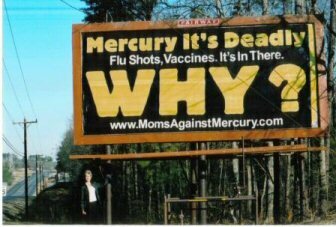 In addition to the damage Mercury causes, it never leaves the body. 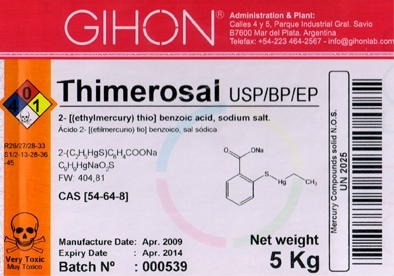 It accumulates in the brain severing necessary connections for proper brain function and causes a myriad of diseases and illnesses From Autism to Alzhiemers. From the beginning of life to the end. Since it is cumulative of course many potential health risks are not identified and or treated until they show themselves as a disease. Stranger still is the fact that Vaccines have never been proven to work since their inception and no real proof of their effectiveness exists. However there are volumes well documented cases and research showing the negative effects of this dangerous Neuro toxin to the human body. Vaccines are still classified scientifically as “EXPERIMENTAL” and almost all of the success stories sighted to sing its praises are usually easily explained by simple things such as the introduction of standards of hygiene, plumbing, closed sewer systems, refrigeration, new codes, practices and even the advent of penicillin. 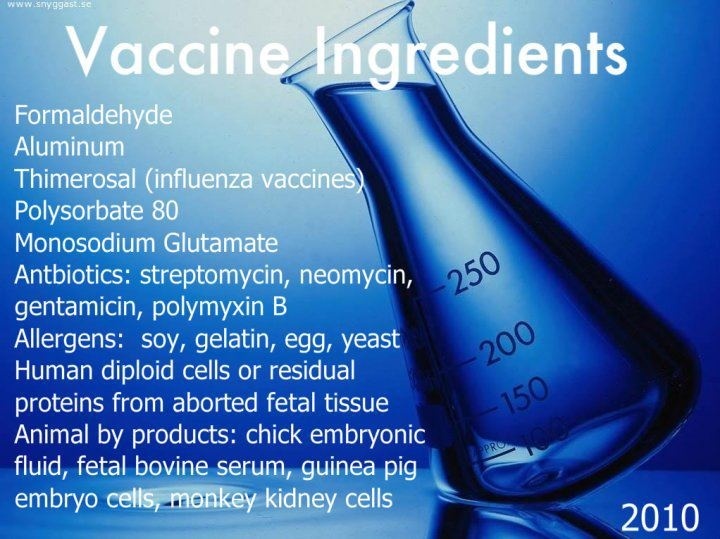 Another serious threat to humanity contained in many of the vaccines is the existence of other live viruses and toxins unexplained and serving no known function. 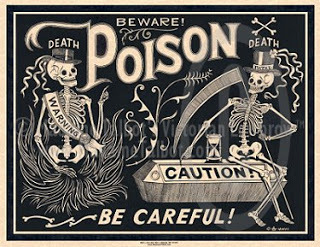 Aluminum, Polysorbate 80 (an acid), and Formaldehyde (embalming fluid) as well as many more dangerous toxins in their own right. 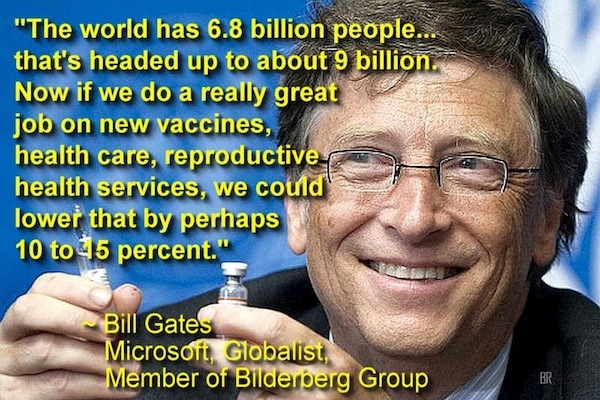 These shots are given to world populations for free and as often as anyone would like by the global elite. 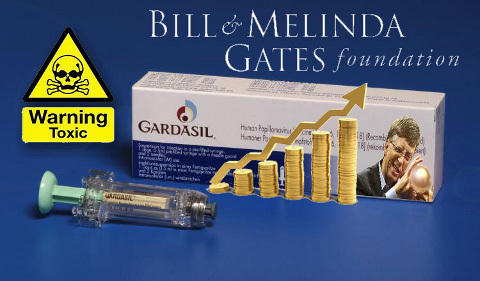 They are donating as much as 100 billion a year towards their efforts to Vaccinate the world population. They openly say that there are too many people on the planet and that this is a means of population reduction and control. More unsettling then the fact these maniac Billionaires want most of us dead is the fact they have gotten our governments to sign on to their plans. This is not a conspiracy theory folks, but this is a major conspiracy to de-populate the planet. I certainly hope you follow the links provided and do your own investigation into the facts of Vaccination before subjecting yourself or loved ones to this insidious agenda. These same people own and control the media, politicians, and federal regulatory agencies. Sometimes the truth gets out. That being said consider the fact that humanity has been on the earth with everything we needed to survive for thousands of years without so much as a checkup. The American Medical Association is only 100 years old and was created by the Rockefeller Foundation who profit on the entire system! 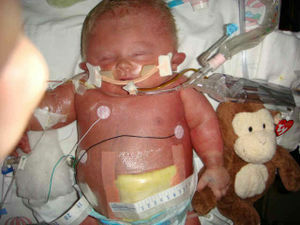 THIS, is the unfortunate result of vaccines. 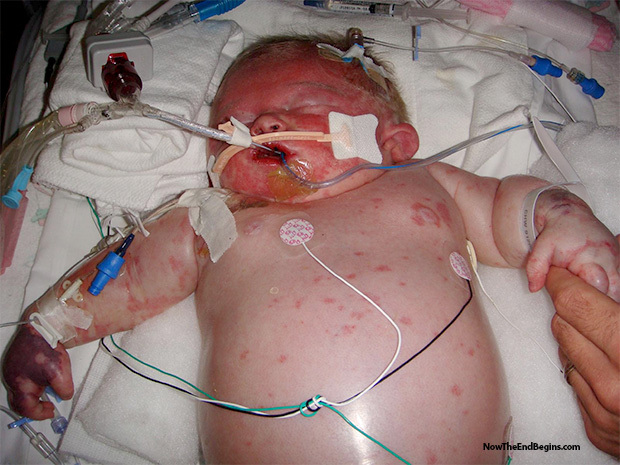 Sadly, these photographs are taken of babies immediately following vaccine treatments. Some died. And some are ruined for life. It’s time to WAKE UP!!! 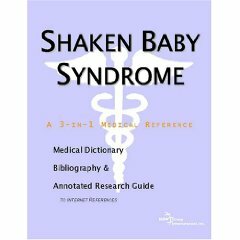 “Shaken baby syndrome.” Total farce. 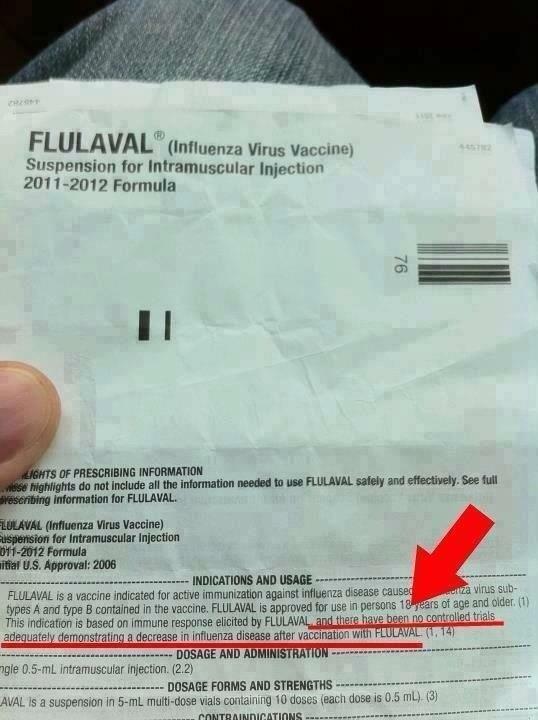 A vaccine cover up. 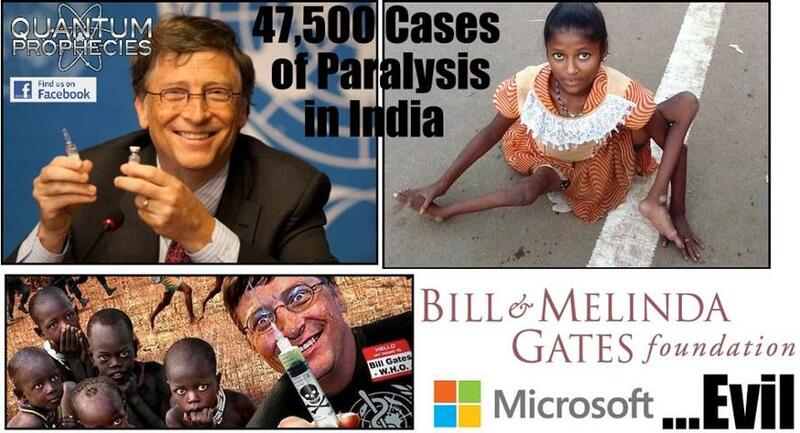 Thank you Bill Gates (and Bono). For your tireless efforts to cull the worlds populations through your vaccine and eugenics agendas. Especially in 3rd world countries. Forget spending billions on food. When you can simply kill them off.